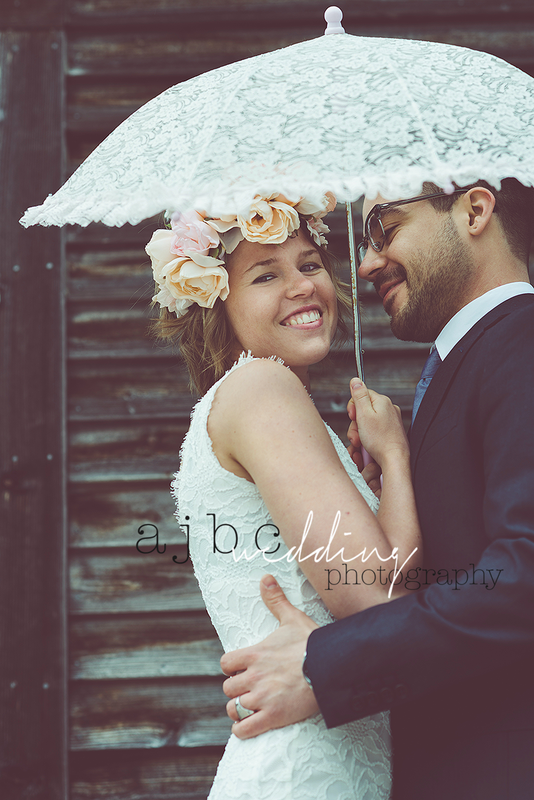 I can't get over how amazing this couple looked when we photographed them for this Wedding collection in Lexington, Michigan. Lake Huron made a beautiful backdrop, as did the amazing mint green classic car we were so lucky to be able to use, along with the downtown buildings. 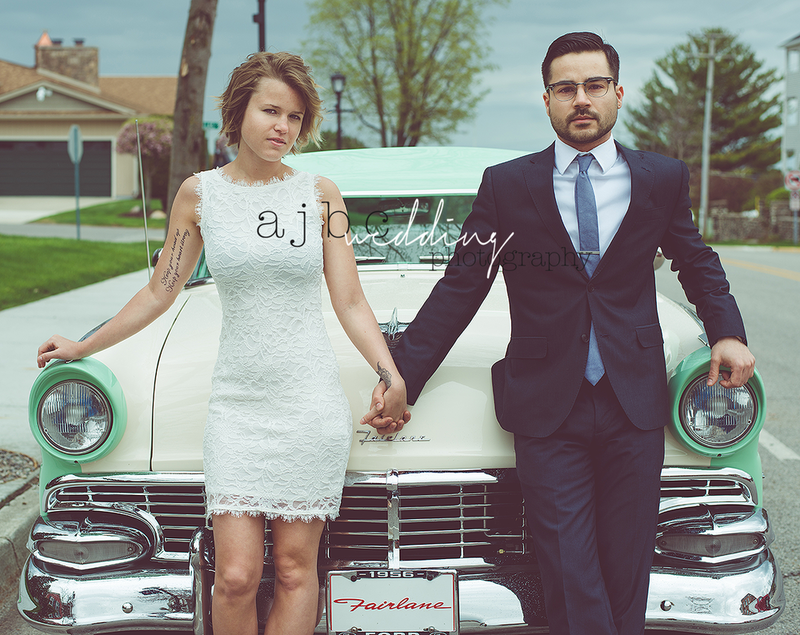 Going to a small town that's used a lot for sessions and finding small, unique corners of the world to shoot so YOUR collection looks 100% unique is what we love to do. Because every bride and groom is unique and deserve that. And just to repeat myself, I can't believe how amazing these two looked! I feel like we literally ripped them right out of a magazine. SO happy we got to work with them!! 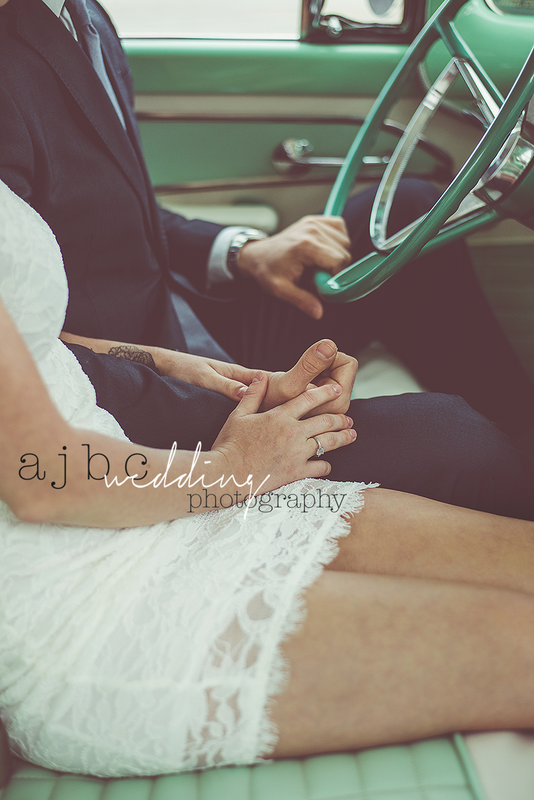 For more lovers with style check out Cory & Erica's Engagement Session! 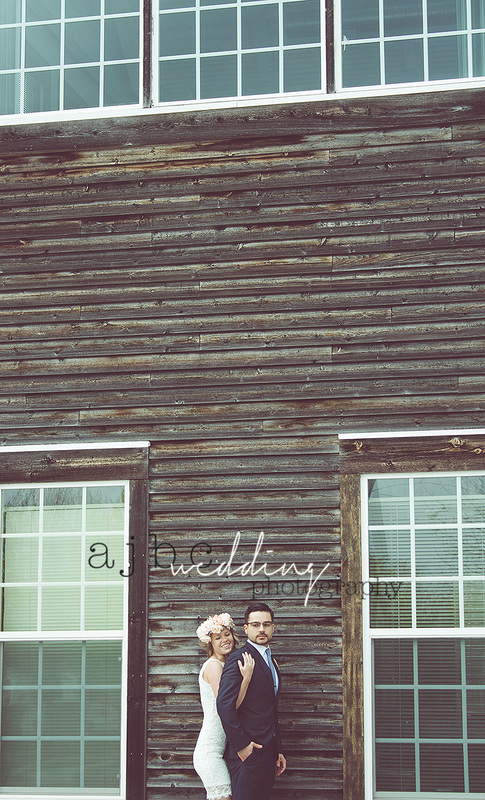 If you are more into that background country love check out Brad & Melissa's Photoshoot!